In today’s digital age, having a strong mobile presence is more important than ever. Having a mobile app allows a startup to build its brand and reach a wider audience. Moreover, here’re a few ways how creating an app for your startup will add value to your customers’ lives. In recent years, mobile internet usage has surpassed desktop usage. That doesn’t mean that desktops are irrelevant. However, it does mean that more of your potential customers are on their phones. And while they are on the phone, most of the time they spend using apps. A vast majority of mobile users say that they prefer to use apps instead of visiting a mobile site. That’s why it’s become more important than ever for startups to have a functioning mobile app. It’s the best way for businesses to interact with their customers and get feedback. Marketing isn’t just about selling a product anymore – it’s about fostering long-term customer engagement. Developing a great app provides a valuable service to your customers, which could lead to loyalty towards your brand. Users of your app must see why the app was worth their time compared to a website or another service. For example, the app could help create and track orders or keep customers informed about new deals. App development entrepreneurs need to be aware of how users feel about their service. This is necessary to make improvements and include new features. 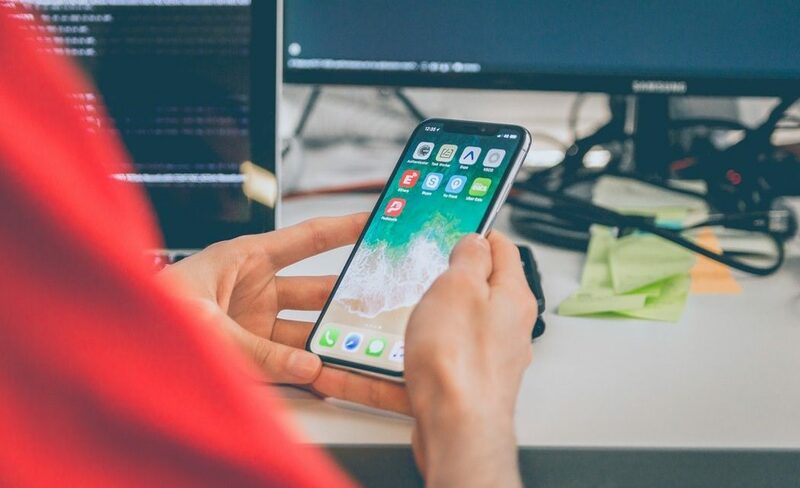 Creating an app for your startup allows you to easily receive customer feedback through reviews so that you can pinpoint what’s working and what’s not. You can also provide a help desk where users can ask questions and file complaints so that you can address them promptly. A mobile app can also help you improve your service by providing you with valuable customer insight, such as geographic and demographic information. The more you know about your audience, the better you’ll understand their needs and be able to serve them. 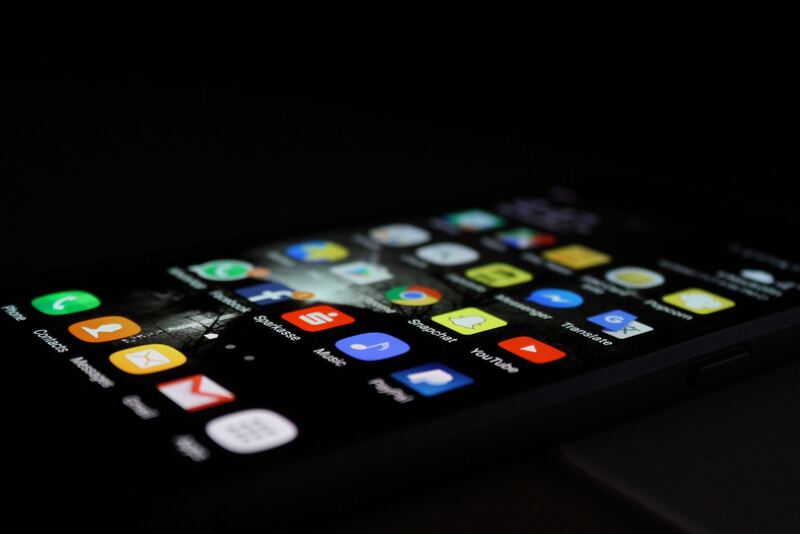 You can also measure the success of your app and make improvements by tracking key performance metrics such as the average number of active users at a time and how long they spend on a particular page. Take advantage of the analytical tools available to you so that you can understand the customer experience as deeply as possible. You have big plans for your startup and great ideas for an app, but you need programming expertise to make it happen. The software development experts at Ideaction know what it takes to develop a successful mobile app. In addition to providing technological know-how, we can pair you up with experienced app development entrepreneurs that can help you further develop and market your idea. Email our development team today to start building a mobile app your customers will love!